Apprenticeships offer a seriously valuable way for companies to recruit, train and retain highly skilled new or existing staff. With funding support via the Apprenticeship Levy and other government initiatives, companies have never been in a better position to utilise the benefits of apprenticeships. Here you'll find everything you need to know about apprenticeships in one handy place - from understanding the levy to finding training for your apprentices. Get going! 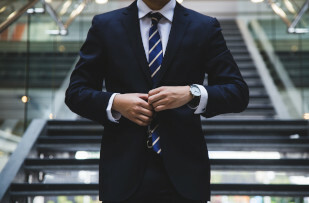 We speak to Pareto Law about the new Level 4 Business to Business Sales Apprenticeship - and how its finally giving the sales profession the credibility it deserves. The past year or so has been quite dramatic for the UK and its economy, bringing about an unknown future, particularly for our younger generations. 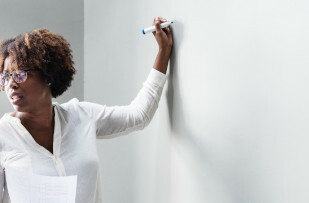 There are a number of factors that are causing young adults to seriously consider the best path for them to take towards their career, whether that’s through university, college or an apprenticeship. We speak to Square Mile Leadership to find out how leadership apprenticeships work, how they will impact the management sector, and how companies can overcome challenges brought about by the levy. Employers are still trying to get their heads around the Apprenticeship Levy; the Government's initiative to try to increase the number of UK apprenticeships by 2020. 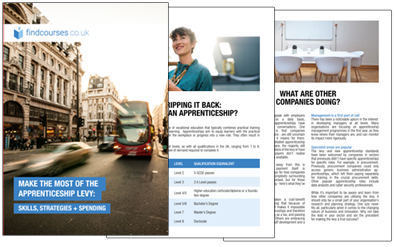 We spoke with The Education and Skills Partnership (ESP), to find out exactly how companies are responding - and what they can do to get the most from the levy. UK apprenticeships are getting a major face lift this year with the introduction of new funding and standards. But how is the initiative changing perceptions of apprenticeships? Findcourses explores. The Apprenticeship Levy is coming into effect in April - but with the reform right around the corner, how are employers planning to respond? Do they have a plan? And what are their major concerns? 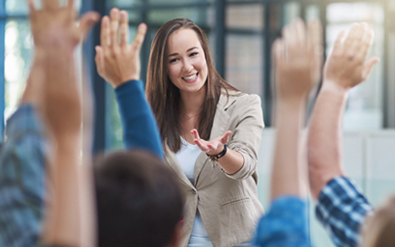 Findcourses has put together the results of its recent employer survey. 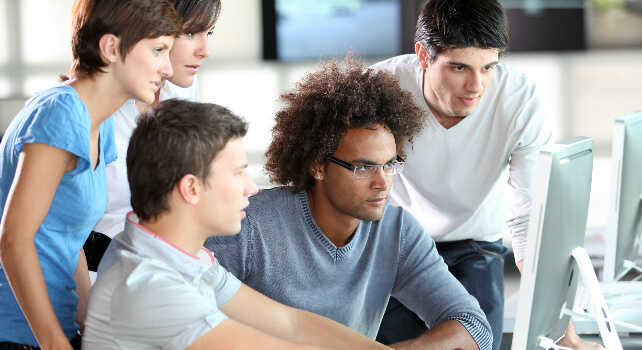 UK apprenticeships are undergoing a major reform. Quality standards and frameworks are being reformed to better meet employer and learner needs - and the way apprenticeships will be funded is changing. Find out how it will work and what you need to do to prepare and benefit from the initiative.